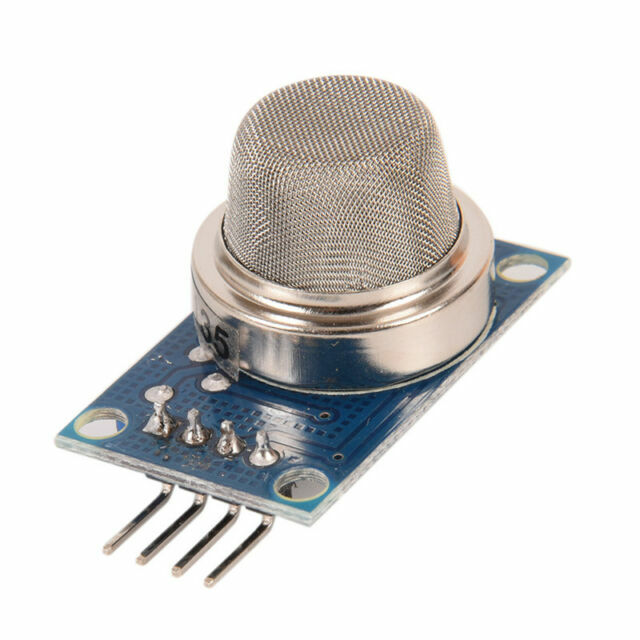 10 MQ135 MQ-135 Air Quality Hazardous Gas Detection Module For Arduino. With signal output indicator instructions. 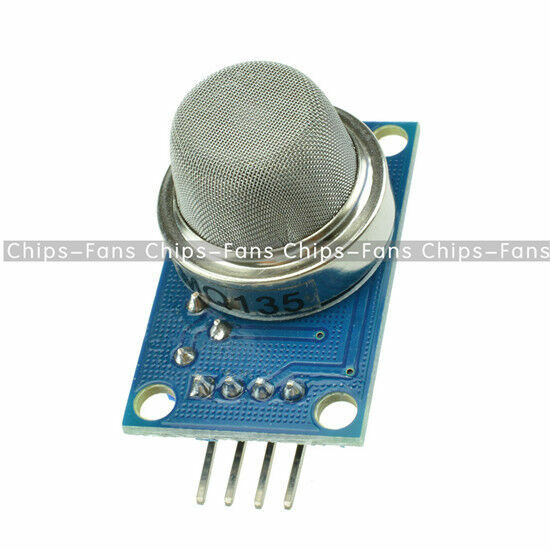 Main chip: LM393,MQ-135 gas sensor. Dual signal output (analog output, and TTL level output).